United Glass Services provide on-site window screen repair and replacement for both residential and commercial spaces in Aurora and Denver. 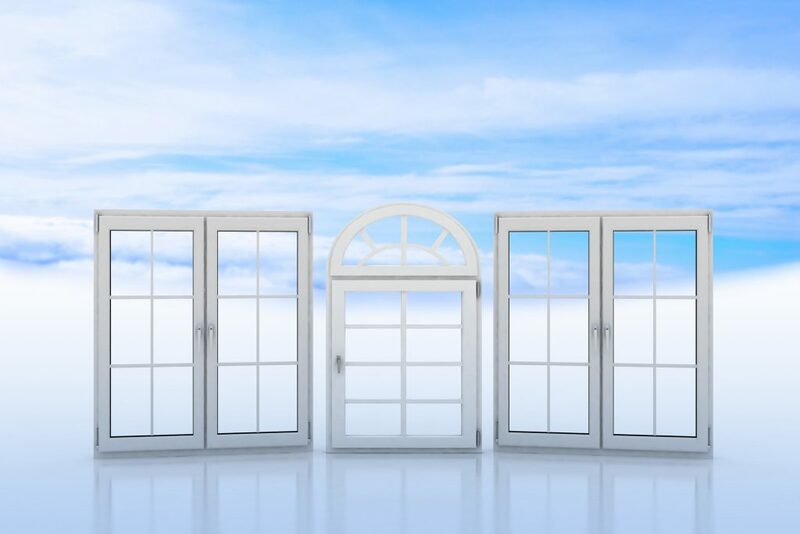 With an extensive collection of single and double hung windows doors, we provide value added services to all our customers. Although not a common situation, windows can get broken and impaired from hail storms. When such a situation arises we welcome you to United Glass Service, your next door experts for window screen repair and replacement in Aurora and Denver. We have been working for the past 40 years and with the reputation that we have built over the years from properly replacing or repairing window screens to even installing one when necessity arises. We guarantee a quick turnaround and affordable pricings at our work. We have come a long way with a track record of thousands of satisfied customers with our services of repairs and replacements in Aurora and Denver. We deal with even the minute repairs to make your window screens functional again. At United Glass Service, we have set our priorities for repairing and replacing window screens throughout Aurora and Denver. We follow a philosophy of value for money which has proved to be of great advantage for our customers. 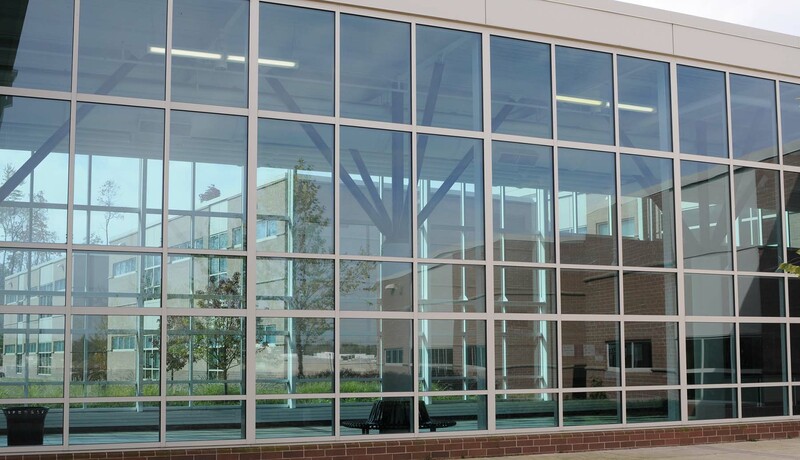 Why should you choose United Glass Service? At United Glass Service expect nothing but top notch services and upfront costs with no surprise additional pricings. The window screen repairs are of high quality. We never compromise on quality. The trained and very skillful professionals give their best efforts everyday to meet each and every customer’s expectation. We ensure that there is no resource wastage. If the window screens do not entirely need a replacement and only some repairs, we offer the repair services for such torn-out screens. As a Family Owned and Operated business, we focus on providing quality products and services, as well as FREE estimates to our customers. All of our evaluations, inspections and measurements are done by our authorized installers. We will be more than happy to serve your window repair needs in Aurora and Denver. Choose from our extensive range of colors to match the décor of your house.